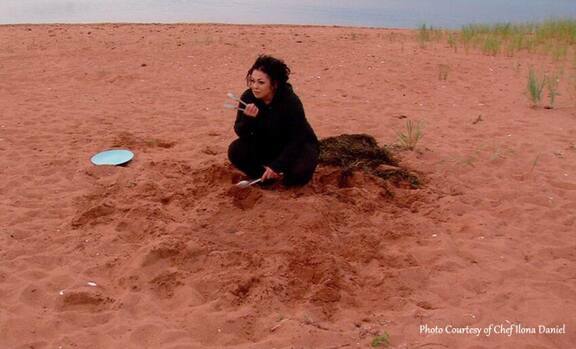 Untamed Gourmet - a TV show shot on PEI has been nominated for the 2014 Screen Awards. 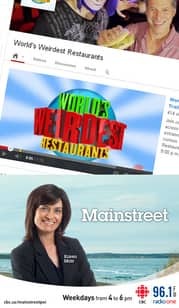 Karen spoke with Chef Ilona Daniel, who hosts the Untamed Gourmet episode on PEI and reached director Ian Toews, by phone. The awards will be handed out Tuesday in Toronto. 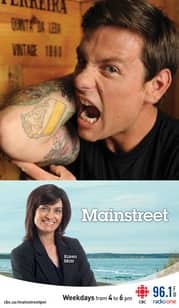 You can see the series on APTN and also online.